Tomorrow is Veterans Day! What are you doing to support our veterans? Last weekend Royse City the town that I live in had a community celebration called "Celebrating Freedom" complete with music, food, and fireworks to honor our veterans and celebrate our freedom. 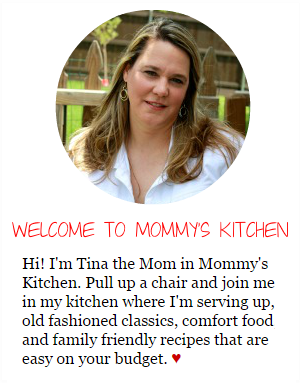 I love the small town I live in and all the community festivities they provide for us. My family has a huge military background, so Veterans Day is important to me. I have several family members that are veterans and some that are still serving in our armed forces. Our veterans are very important individuals that deserve to be recognized not only on veterans day, but every day. 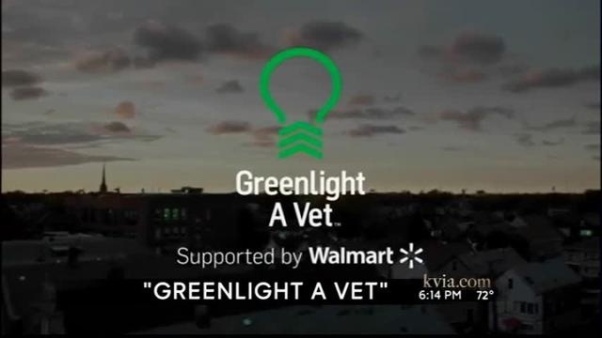 I am very excited to share with everyone about a recent initiative that Walmart is involved in called Greenlight a Vet. 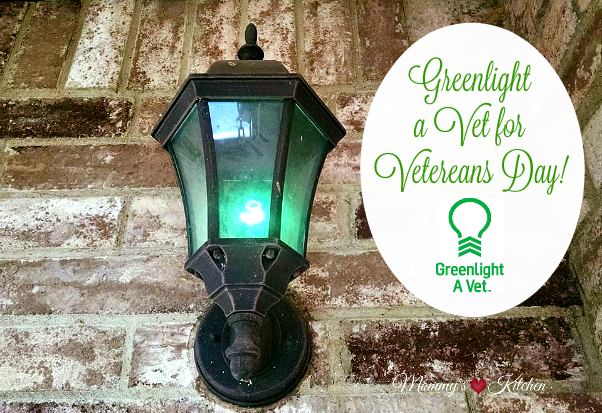 Greenlight a Vet is a movement supported by Walmart to establish visible national support for our veterans by encouraging people to change one light in their home to green. America's veterans are some of our nations bravest, hardest-working men and women. However, it's hard to show them the appreciation the deserve when, back home and out of uniform, they're more camouflaged than ever! 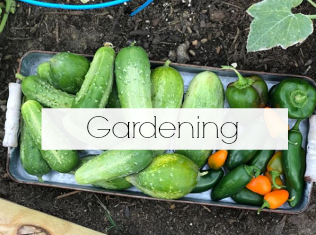 Green is the color of hope, renewal, and well-being. "Greenlight"is also a term commonly used to activate forward movement. The simple action of changing one light to green is intended to spark a national conversation regarding the recognition of veterans, and "greenlight" them forward as valued members of our communities. Will you join the Greenlight a Vet Movement? Are you ready to join in and show your support? Stop by your local Walmart and pick up a green light. 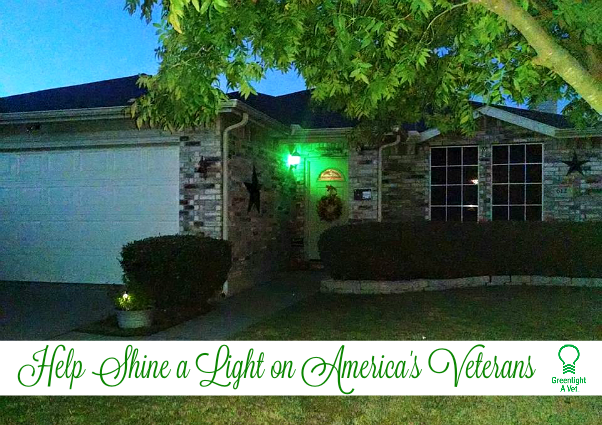 Change one light in a visible location - on your porch, in a room, or at your office and keep it glowing everyday as a symbol or appreciation and support for our veterans. Snap a photo and share it on any or your social media channels using the #greenlightavet. I chose to change my porch light to green so it's visible to everyone in my neighborhood. Help shine a light on America's Veterans by sharing this video with friends and family. I also want to take the time to say thank you to all who have served our country and protected the freedoms we enjoy as Americans everyday. 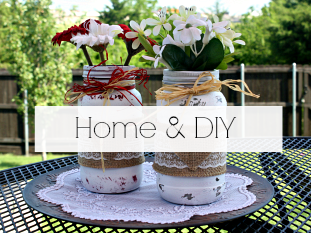 Click here to find out more about Walmarts "Veterans Welcome Home Commitment". On Memorial Day 2013, Walmart launched the Veterans Welcome Home Commitment (Veterans hiring initiative). Since then, more than 100,000 new veteran associates have been hired (13,500 in Texas alone) and more than 9000 have been promoted. Walmarts commitment was extended on Memorial Day 2015 to further hire 250,000 veterans by 2020!